Our world is becoming increasingly connected, and the way we work is changing – fast. Digital businesses are on the rise as new technology and infrastructure enable leaders to run their companies from anywhere in the world. 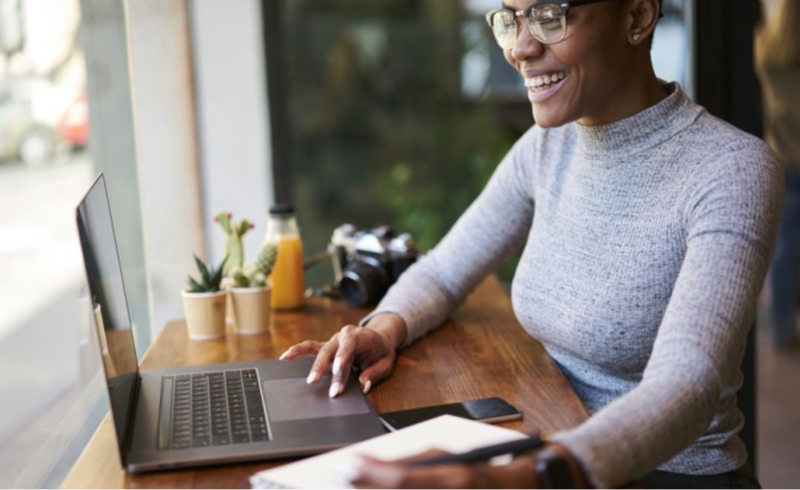 While some are tapping into today’s global freelance workforce, other’s are restructuring their teams to meet the demand of remote work arrangements.